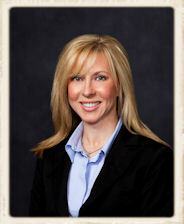 Personal Injury Attorneys - 1-850-337-DUI's | Pleat & Perry, P.A. People who have suffered injuries or loss of a loved one killed because of someone else's misconduct or negligence deserve compensation. The responsible party should pay for all medical bills, lost wages, pain and suffering, future treatment, and other expenses that result. However, very few people can obtain compensation without the assistance of a qualified lawyer. The person or institution responsible for compensation will feel little pressure to pay anything, or will only offer a small portion of what the injured person needs. A lawyer can utilize litigation to obtain fair compensation. Since 1985, the Destin, Florida, personal injury attorneys of Pleat & Perry have helped hundreds of injured parties receive the compensation they deserve. They can meet with potential clients free of charge, and do all work on contingency, charging attorneys fees and costs only if a financial recovery is made. Contact us to set up an appointment. Most of our clients come from the areas surrounding our law offices, including Panama City, Pensacola, Santa Rosa Beach, Niceville, Crestview, Freeport, Navarre, Rosemary Beach and Destin, Florida as well as the greater southeastern United States. But our personal injury attorneys have taken on litigation elsewhere, including large-scale cases in Baltimore, Colorado and Atlanta. With lawyers combining for more than 75 years of trial experience, ours is one of the most accomplished and prestigious litigation firms in the Florida panhandle. 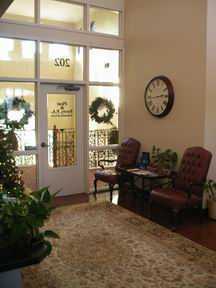 However, our commitment to close, personalized service has been unaffected by our success. Our lawyers still insist on working one-on-one with clients and ensuring that their needs are met. To expedite the process, you may print out our client questionnaire found here. To learn more about the legal specifics of personal injury litigation, contact us at (850) 650-0599. We look forward to your call. 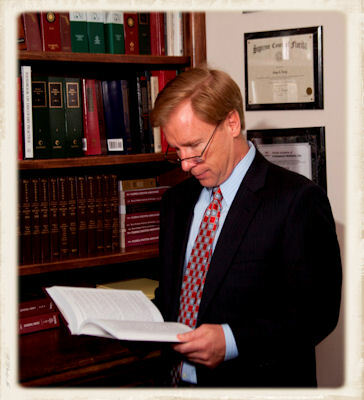 Please contact our Destin personal injury attorneys to set up a free initial consultation about your case. We do all personal injury work on contingency, charging no attorneys fees until a financial recovery is made. From our offices in Destin, Florida, the personal injury attorneys of Pleat & Perry have helped clients across the United States. Many clients come from the Florida panhandle, including Fort Walton Beach, Panama City, Pensacola, Santa Rosa Beach, Niceville, Crestview, Freeport, Navarre and other locations in Okaloosa County, Walton County, Escambia County, Santa Rosa County, and Bay County.